Pro Locksmith Logan Utah provides a complete home and commercial locksmith services in Logan, UT 84321, 84322, 84323, 84341. With our many years of being part of the community, we were able to find out how to deliver expert locksmith services with exceptionally competitive rates. 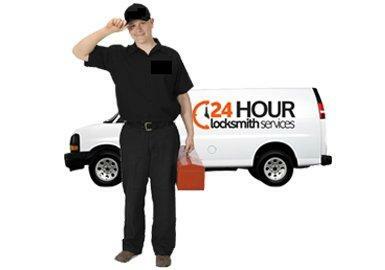 Our locksmith technicians provide the best commercial, home and auto locksmith services throughout Logan, UT area. Specializing in all types of locks, from high-security to antique hardware. 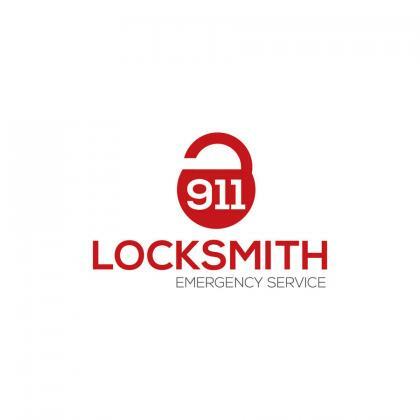 our friendly, licensed and bonded locksmiths will install, repair or replace any lock in your home.